2x 16 yrs 1st time just started 2nd. Ashey-24, married lives in Okinawa Japan. Dustin 18, Skateboarder and baseball player in florida. I joined the Navy and have been in every since then. I have been to alot of places and seen alot of fun and exciting things, and some not so exiting events in my life. I would not change it for anything and have got alot of stories about sailors being sailors so if you want a good laugh just ask, i got plenty of them. Enjoying live back in Texas. Golf, Fish, pretty much anything that is outdoors. I love to cook. Been to Rio during carnival. Been to a rugby match in Sydney, Australia. Watched bull fights in Madrid, Spain. Hanging out on the steps every mourning and just relaxing. Going to Taco Villa for lunch. Football and baseball till my shoulder injury Jr year. 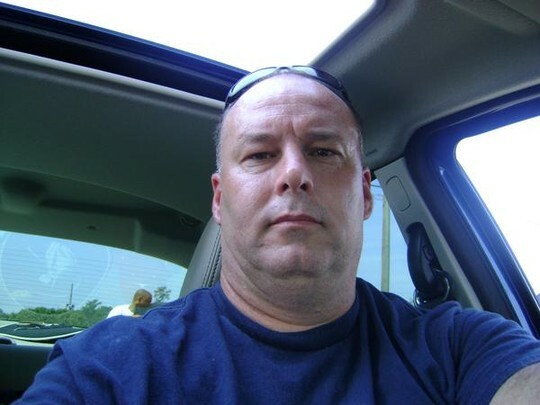 Terry Weatherly updated profile. View. Me and my Kids, Dustin-12, and Ashley-18.